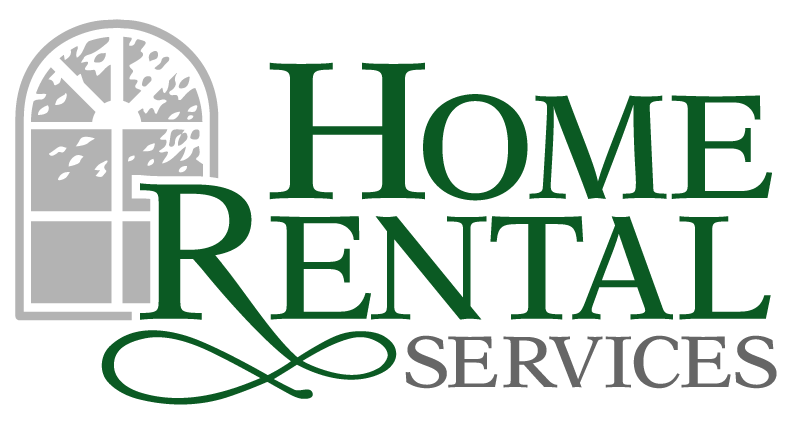 HRS and Ronald McDonald House Charities « Home Rental Services, Inc.
We believe that it is important to give back to the community where we live and work. One of the ways that we do this tangibly is by supporting the efforts of Ronald McDonald House Charities. One of their fundraisers is the key recycling program. They work with a local recycler, Wabash Iron & Metal to convert the scrap metal from keys into dollars that the Ronald McDonald House can use to pay for its programs. We go through a LOT of keys. We are talking hundreds of keys each quarter. We also coordinate with the locksmith that we use often, Jim’s Locksmith, to collect as many keys as possible. If you have a bunch of keys in a drawer, and you have no idea what they unlock, send them our way and we will make sure they get used for a good cause! The Ronald McDonald Houses are a “Home Away From Home” for thousands of families every year who must travel to the Kansas City area to receive medical treatment for a sick or injured child. Together, the two Ronald McDonald Houses (Cherry Street House & Longfellow House) provide temporary lodging to as many as 60 families each night while their children undergo vital medical care. The family Suites inside our Longfellow House, allow us to serve immuno-suppressed children and their families (i.e. organ transplants and bone marrow transplants). Both Houses offer a warm and welcoming place to sleep, as well as full kitchen facilities, laundry facilities, living rooms and recreation areas to provide a homey environment where families may relax away from the stresses of the hospital and meet other families experiencing similar crises.